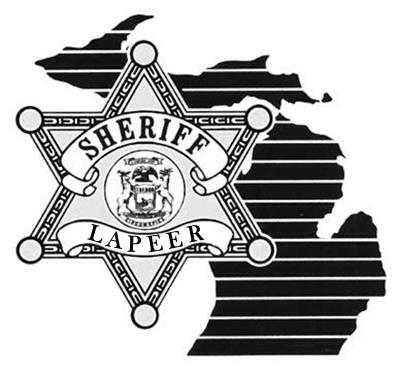 The Lapeer County Sheriff’s Office Explorer (Cadet) Program will be recruiting new candidates on Tuesday 09-30-2014 at 6:00 PM during the annual kickoff meeting. Location of the event is the Mayfield Township Hall located at 1900 N. Saginaw Street in Lapeer, MI. It is a mentoring program that teaches youth discipline and enhanced decision making ability. The youths are introduced to a career in law enforcement through class room instruction, hands-on exercises, and physical fitness. Training instructors are law enforcement officers. Explorers are given the opportunity to shadow Lapeer County Deputies assigned to both Corrections and Patrol Operations. Explorers are also assigned duties at community functions such as Lapeer Days, Attica Homecoming Days, and the Metamora Country Days. Explorers can attend the Michigan Law Enforcement Youth Training Academy and compete in the annual Michigan Law Enforcement Youth Advisory Committee State Competition. There have been numerous previous explorers that have earned and secured rewarding careers in local, county, state, or federal law enforcement agencies. Reside within the County of Lapeer or attend a school within the County of Lapeer.